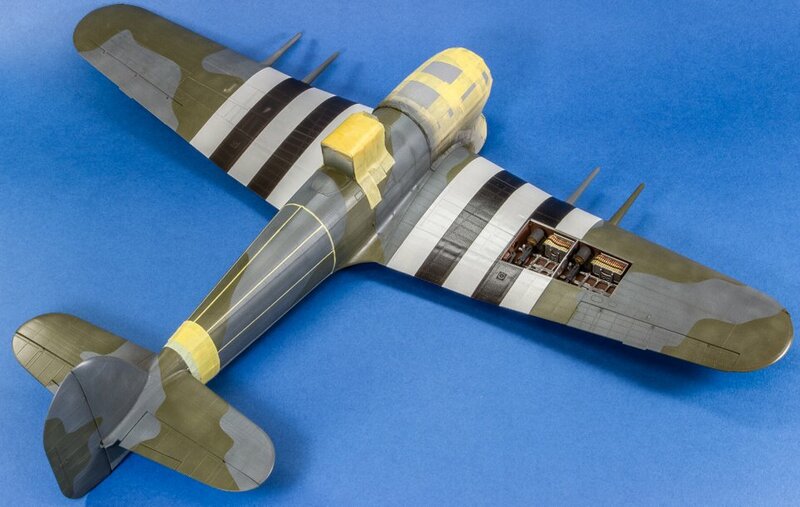 The Modelling News: The big Airfix Typhoon is almost here - but first a short instructional video.. 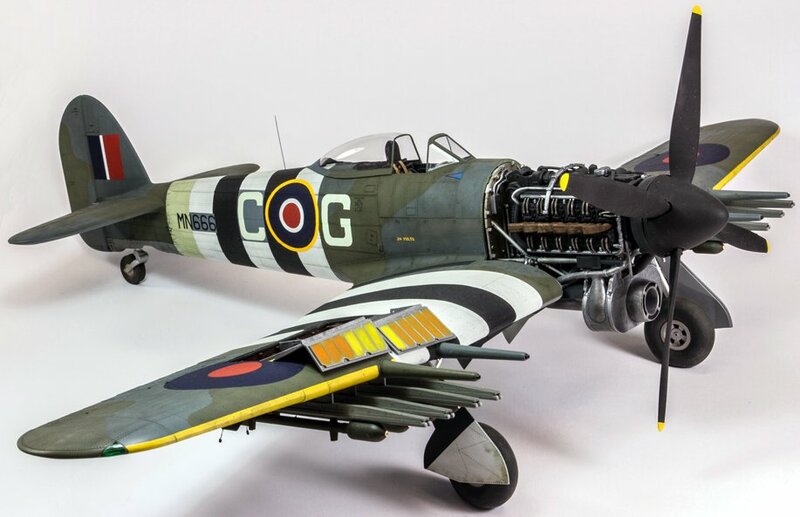 The big Airfix Typhoon is almost here - but first a short instructional video..
Everyone has been anticipating it – and Steve Budd has gotten to build it - now Airfix gives us a sneak peak of the new 1/24th scale Typhoon in video form.. 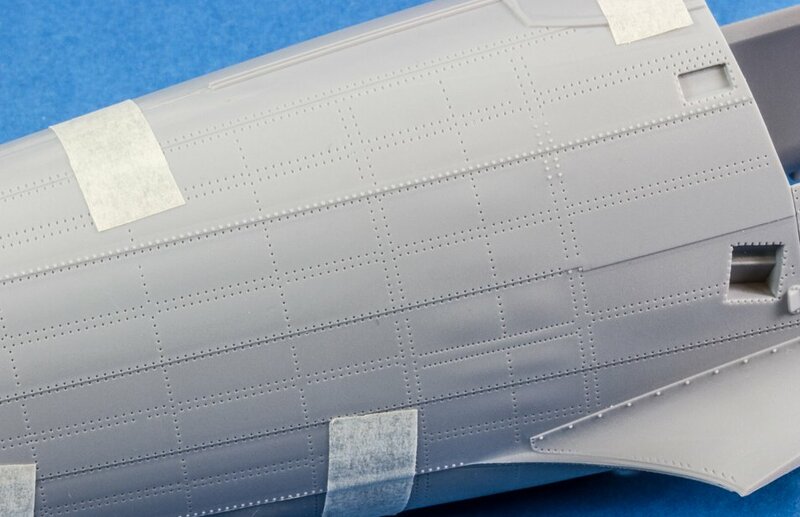 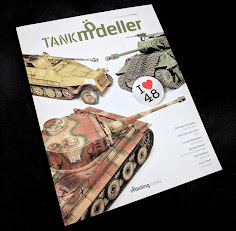 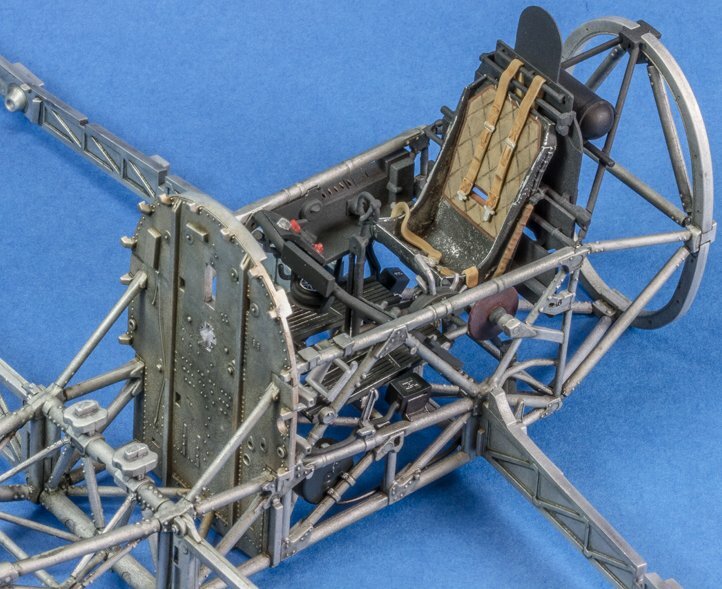 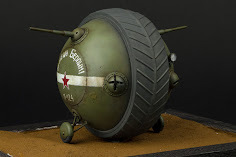 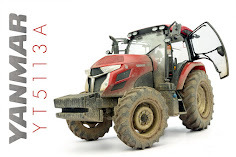 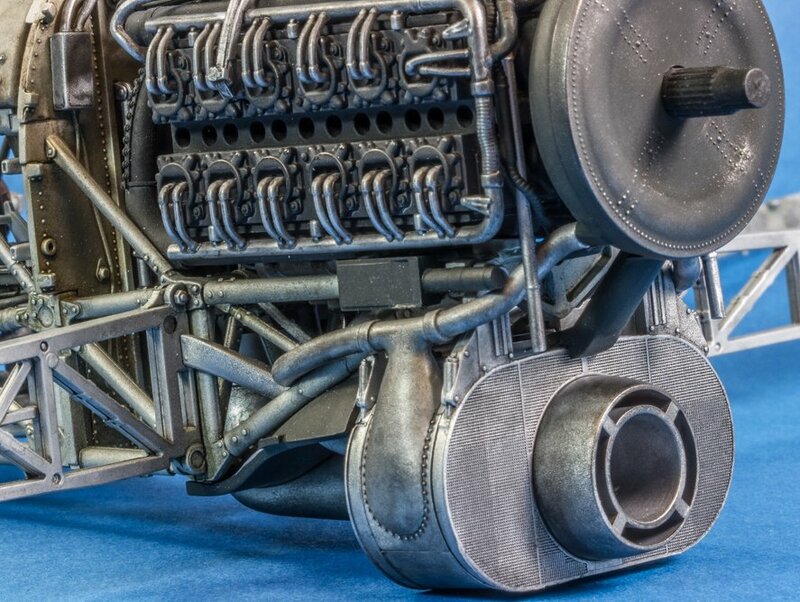 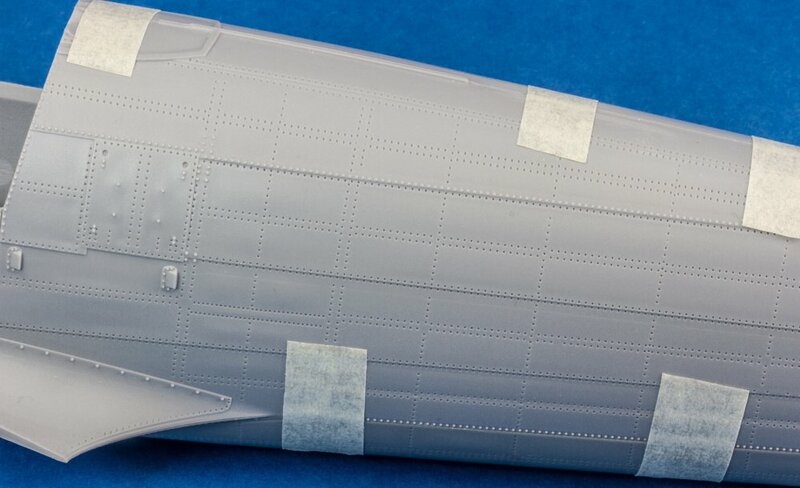 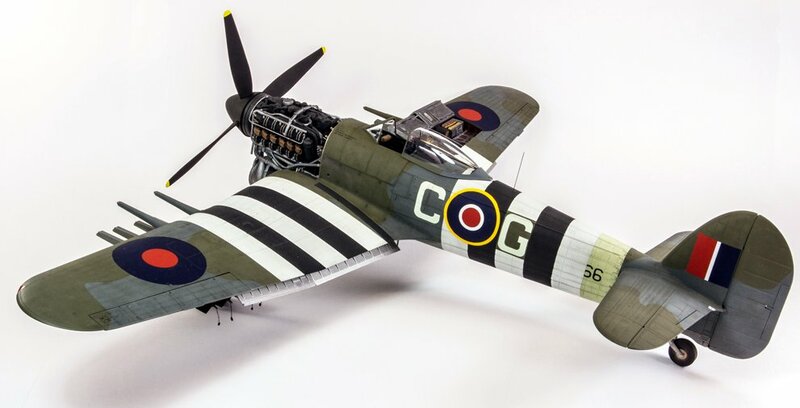 Adding to the build we previewed earlier that appeared in the Airfix Model World magazine now they have released a video of their big "Tiffie" - we are getting excited! 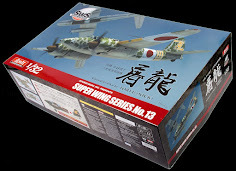 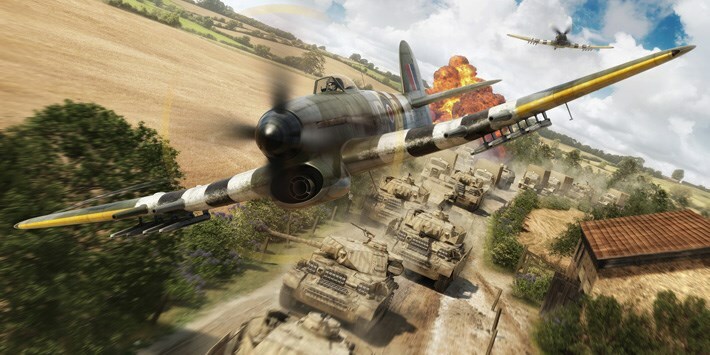 For their “Birthday “ kit and present to all of us Airfix has scheduled for release the new tool 1/24 Hawker Typhoon. 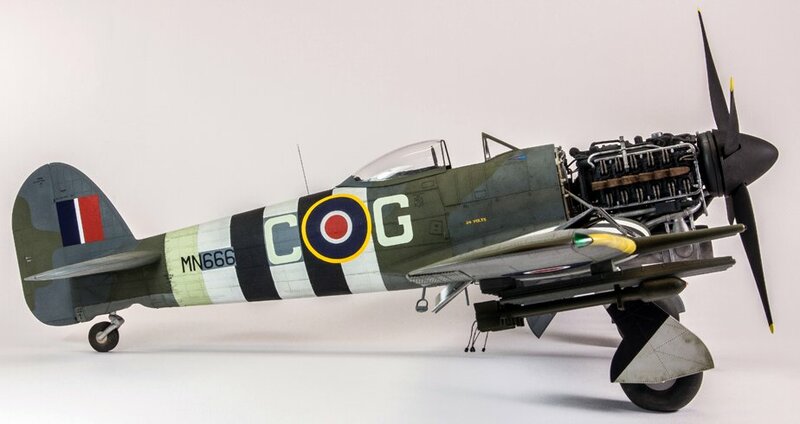 Jaws collectively dropped when the kit was unveiled at Telford last November and since then it has been on the top of many people’s wishlists. 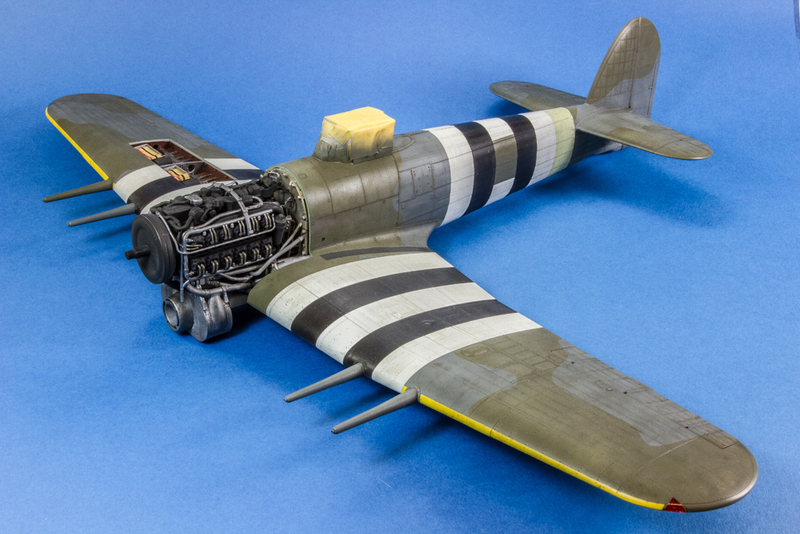 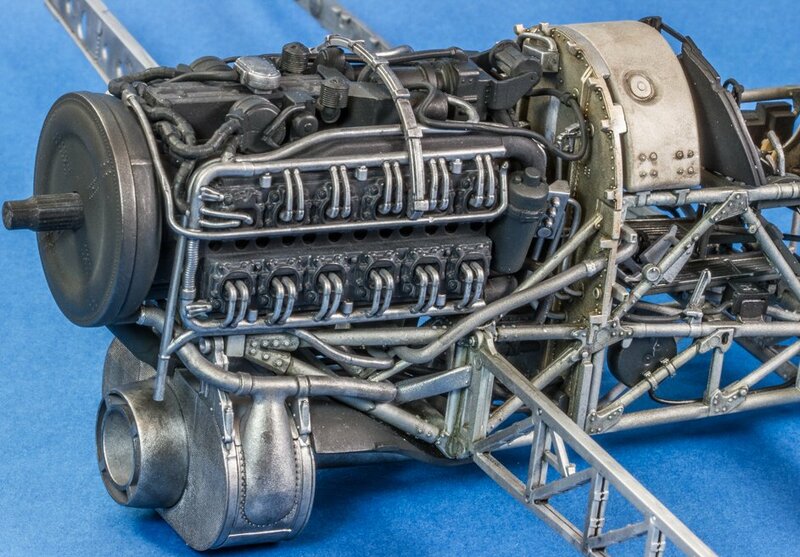 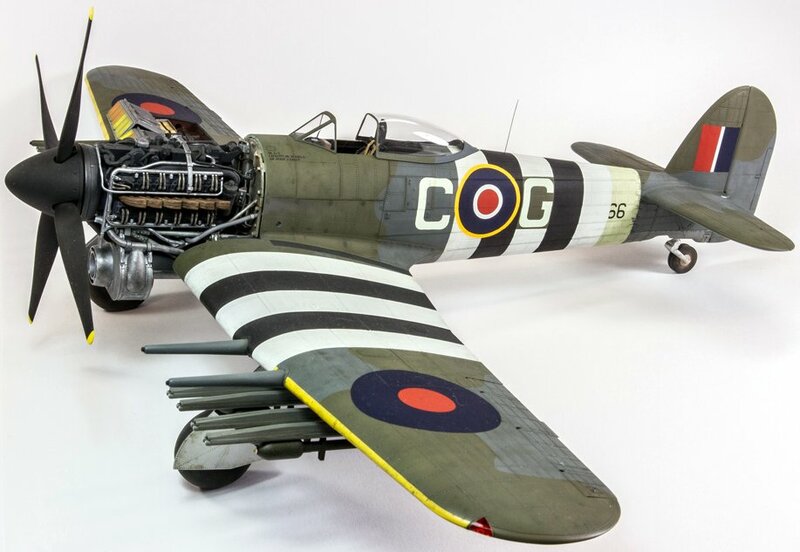 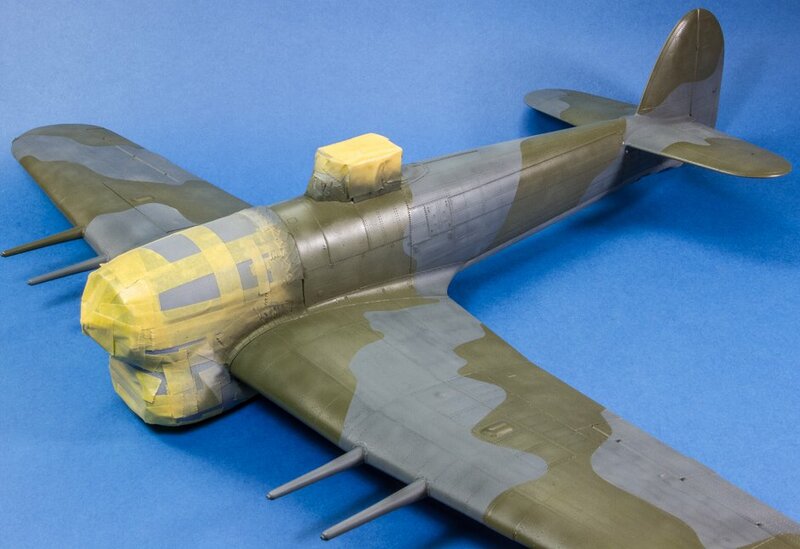 As we count down the days to the arrival of the amazing Airfix Hawker Typhoon MkIB 1:24, Airfix unveiled an interview with the model's designer Sam Townshend, in which he shares a fascinating behind-the-scenes look at how the Typhoon was developed. 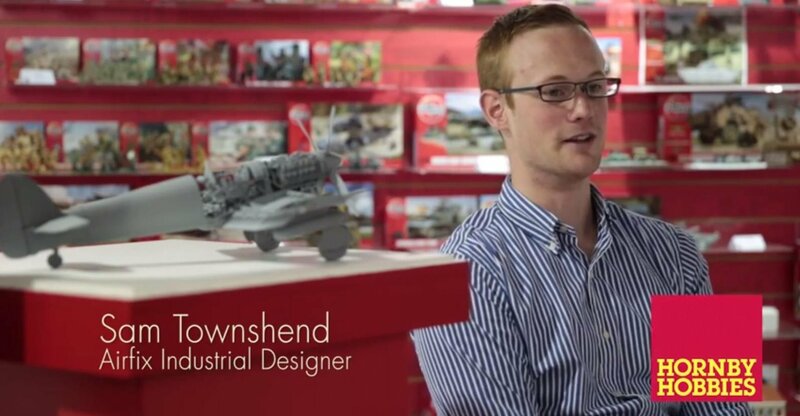 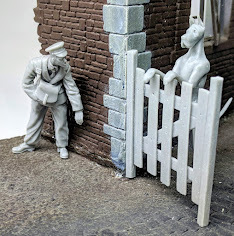 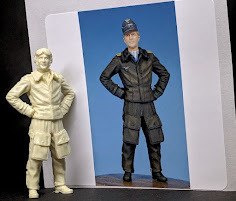 Click the croos in the bottom left corner of this vid to see it in better quality..
Well wishes have come true for Steve Budd – who was selected to build the first test shot for Airfix of the new large scale “Tiffie” – as well as being the gate guard at the Airfix visitor’s centre. 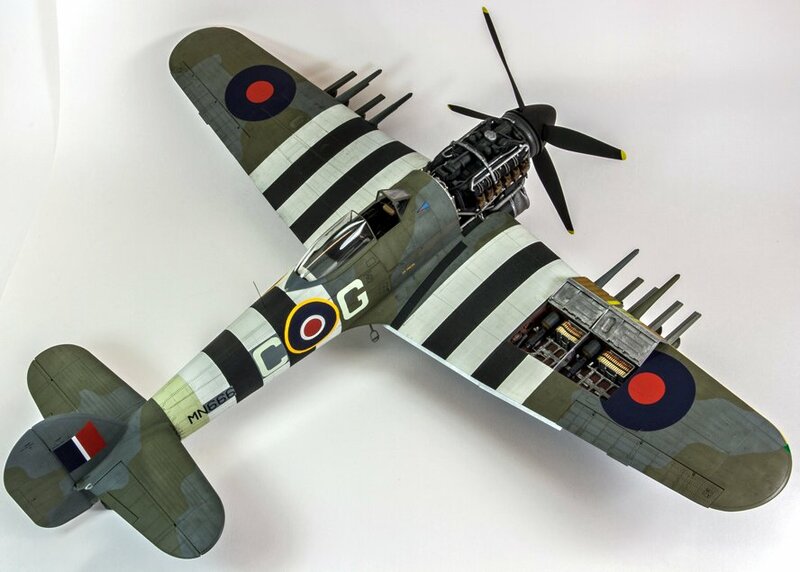 Before then you may just be able to red exactly how Steve constructed, painted and finished this wonderful bruiser of a kit. 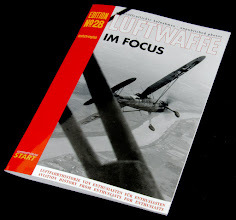 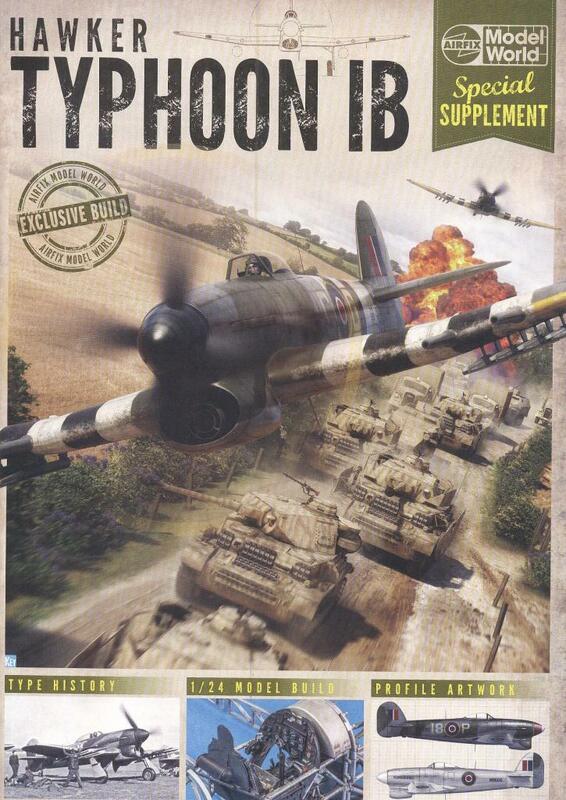 Available tomorrow, (Thursday, 1 May 2014) Airfix Model World magazine will be presenting a supplement with this build by Steve and "Tiffie" expert Chris Thomas on the new kit featuring not just this build and reveal of the kit but also profile art and the history of the Typhoon. 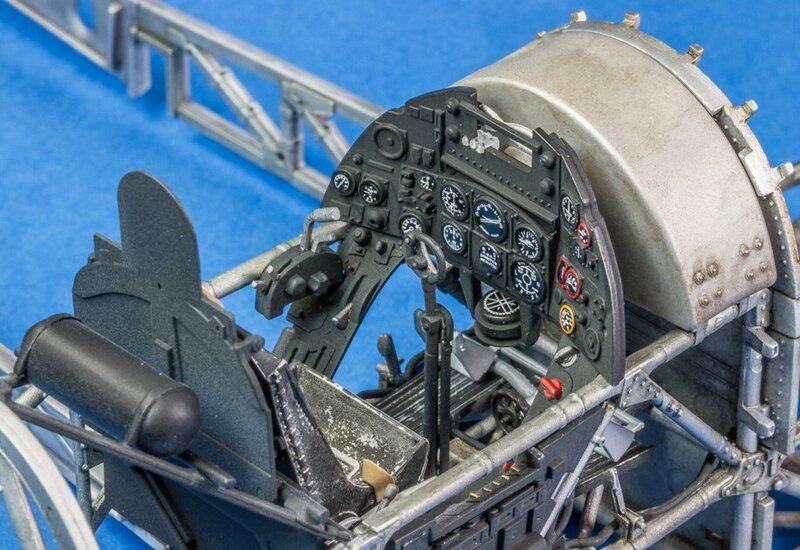 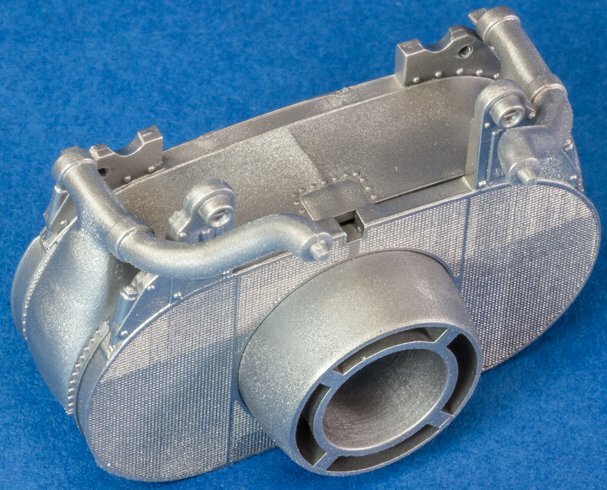 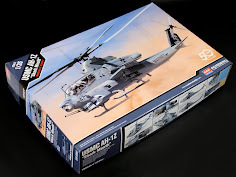 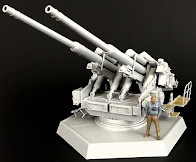 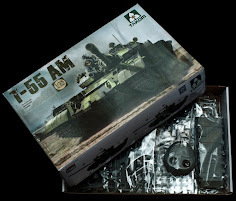 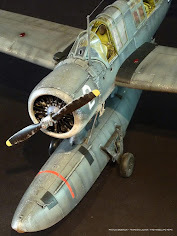 The ten week build of the kit “full engine plus one gun bay open” is well shot in these series of pictures which although very clear only show half the story – I am sure that Steve has a lot more we have not seen here or in forums. 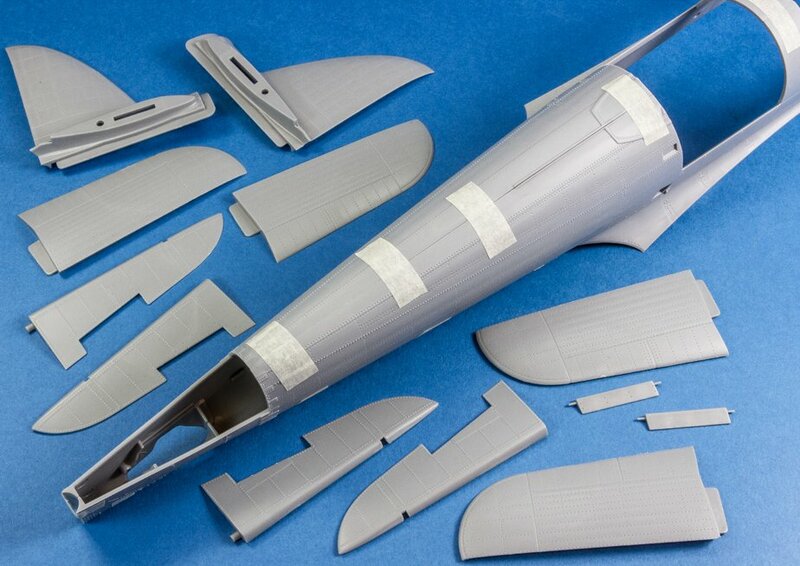 In all there are 230+ steps to this build of his so expect to get to know the kit very well before it hits the shops. 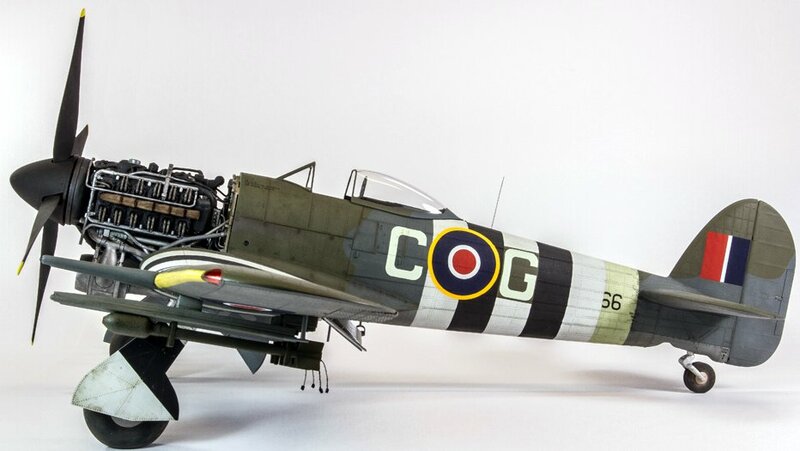 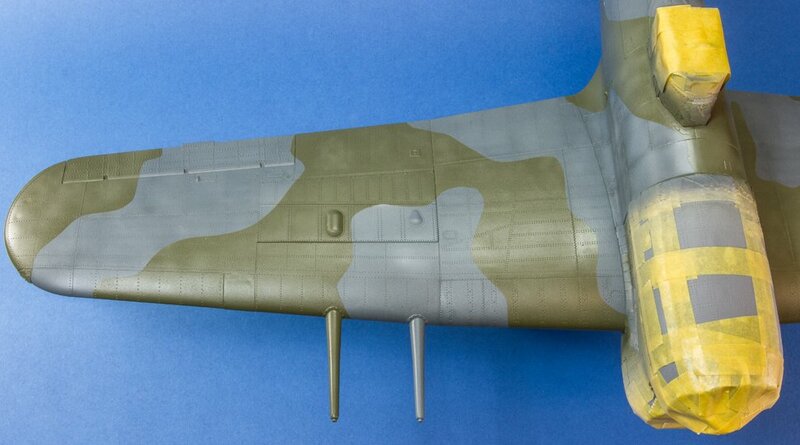 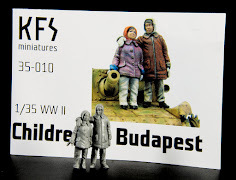 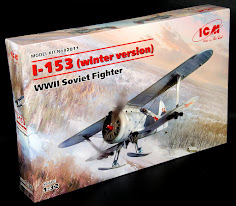 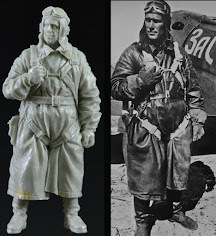 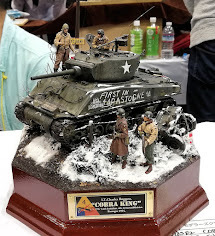 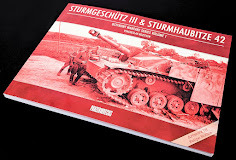 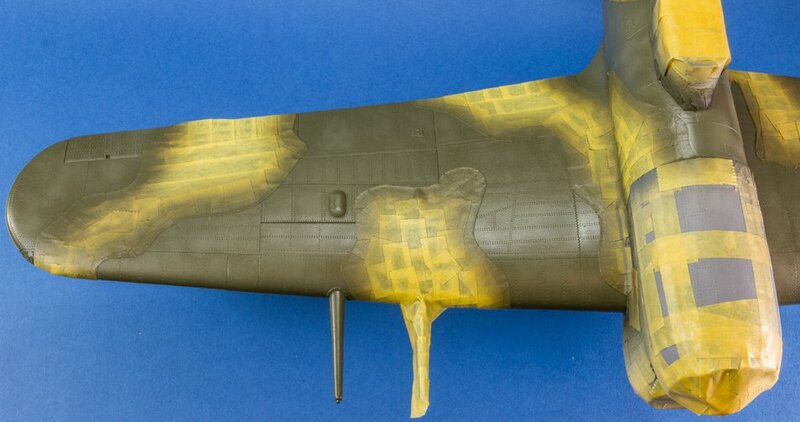 Thanks to Steve and to Chris at Airfix Model World for giving us proper permission to post these pictures. 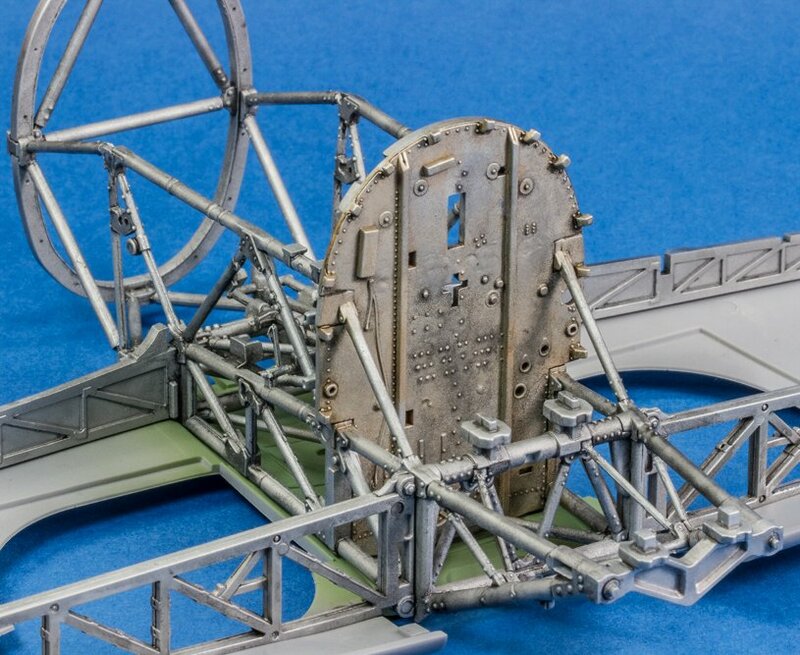 A little bit of what the finished kite looks like - we are impressed to say the least at the kit and the representation Steve made of her.